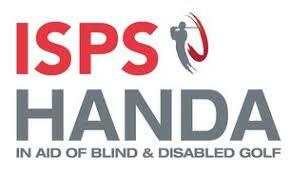 The weather and playing conditions were ideal for the first round of the ISPS Handa Canadian Open Blind Championships at Truro Golf Club. Glenn Babcock, from Ontario, is leading after he fired a four under par net 67 during the first round. 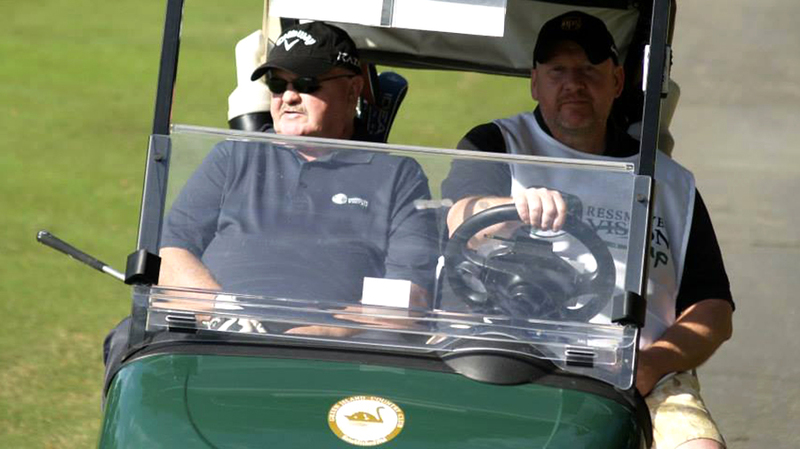 Two strokes behind him is Jim Hamilton who carded a net 69. 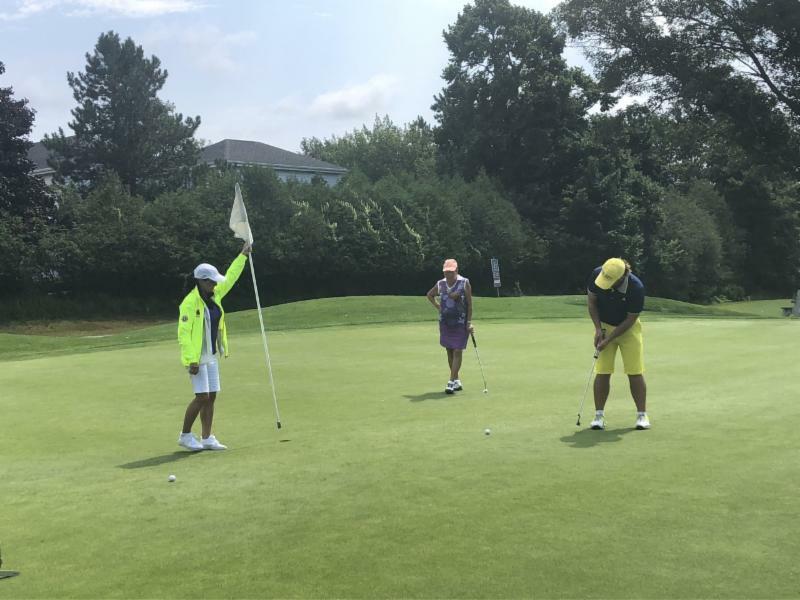 Saskatchewan native, Judy Ursulan is leading the women’s division after finishing todays round with a net two-under par 70. 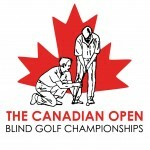 Lillan Haas from Manitoba, is two strokes behind the leader, heading into tomorrows final round.